« Let’s Talk Turkey … And More! 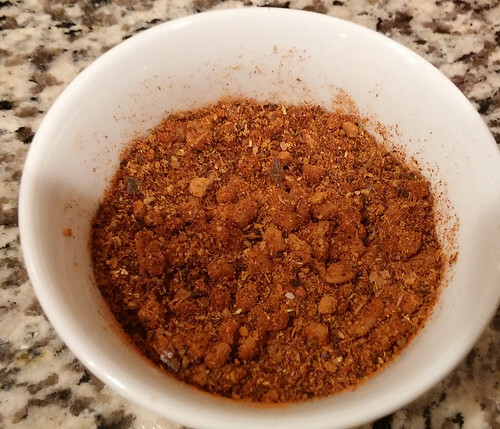 This entry was posted on December 4, 2015 at 3:40 PM	and is filed under Latin, Rubs, Sauces, Marinades & Dressings. Tagged: carnitas, chili, latin, mexican, red, rojo, rub, spice, tamale. You can follow any responses to this entry through the RSS 2.0 feed. You can leave a response, or trackback from your own site.